What Does the New York Pass Include? The New York Pass is a small card that allows you to visit an unlimited amount of attractions for the amount of days you choose. For a length of 1, 2, 3, 4, 5, 7 or 10 days you will have unlimited access to all of the 80+ attractions that are included. Financially this makes sense if you plan to visit 3 or more attractions per day. To view all of the included attractions, tours and cruises you can skip to our handy table below. On top of saving up to 50% on regular ticket prices, this pass will save you serious times as it includes a fast track option for many of the included attractions. Many special deals for Broadway shows are also included! IMPORTANT: Please note that the New York Pass runs on a 24-hour clock. This means that if you view your first attraction late in the day, you have wasted the morning to view attractions, as at 12:00 pm your pass will reset to day 2. It is therefore recommended to begin first thing in the morning to get the most out of your pass. The New York Pass includes many spots and attractions in New York. 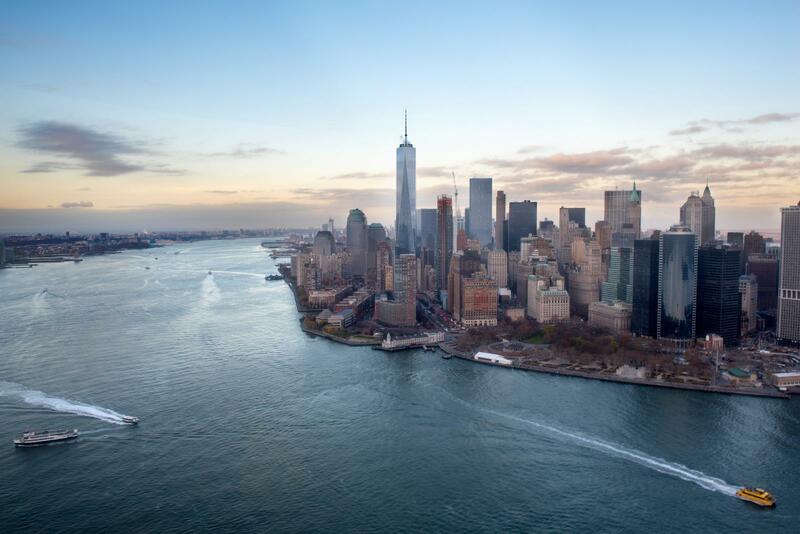 To give you a better overview of what you can visit during your stay we have included the list of attractions included in your New York Pass below. We have also pointed out the attractions to you where the New York Pass will allow you to use the fast track option. Please note that some attractions and tours require prior reservations, we have also pointed these out to you below. Attraction Fast Track? Reservation Needed? Cruises Fast Track? Reservation Needed? Bus Tour Fast Track? Reservation Needed? Museum Fast Track? Reservation Needed? Tours Fast Track? Reservation Needed? Other Sights Fast Track? Reservation Needed? The New York Pass for will cost you between $127 and $340 (for adults). On top of this, if you purchase your pass online, you will receive an extra 20% off! With savings of up to 50% on ticket prices, this pass is truly a great option for those wishing to explore New York City with a pass. 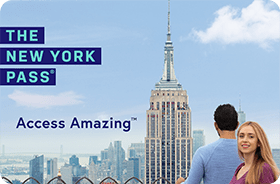 If you purchase the 3 day New York Pass, visiting only 3 attractions per day will save you up to $580! As you can easily visit more than 3 attractions in one day this pass makes a lot of financial sense. While we have included a table below as a quick overview of the New York Pass prices, you can also click here for more details. You can easily and conveniently buy the New York Pass prior to your trip to New York online here. Another option is to buy it once you arrive in the city at one of the licensed New York Pass. Lastly, if you want to take advantage of the benefits provided by either means, you can buy it online prior to your departure and then pick it up at one of the outlets in New York. You just need your confirmation of your online purchase to pick it up. 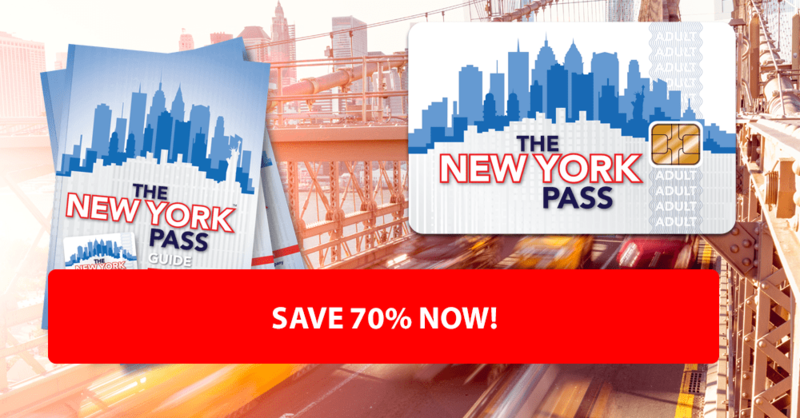 You can buy the New York Pass using the official website of the New York Pass. This also allows you to take advantage of the 20% online discount! If that’s not worth it, we don’t know what is. 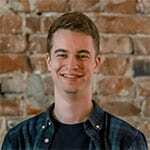 What happens if I lose my New York Pass? It is very important that you sign the back of your pass as soon as you get it. Then write down your pass number somewhere you can retrieve it easily. If you lose your New York Pass, you have to go to the New York Pass office where they will issue you a new one. You will need the pass number of the pass you lost so that one can be deactivated. Do the days of the pass have to be consecutive? Yes, with a New York Pass that is valid for 2, 3, 4, 5, 7, or 10 days, the days subsequent to the first day of use apply. 3 Days in New York I Here's How To Explore The City While Saving Money! The Whitney Museum of American Art | A Must See When You Are in NY!